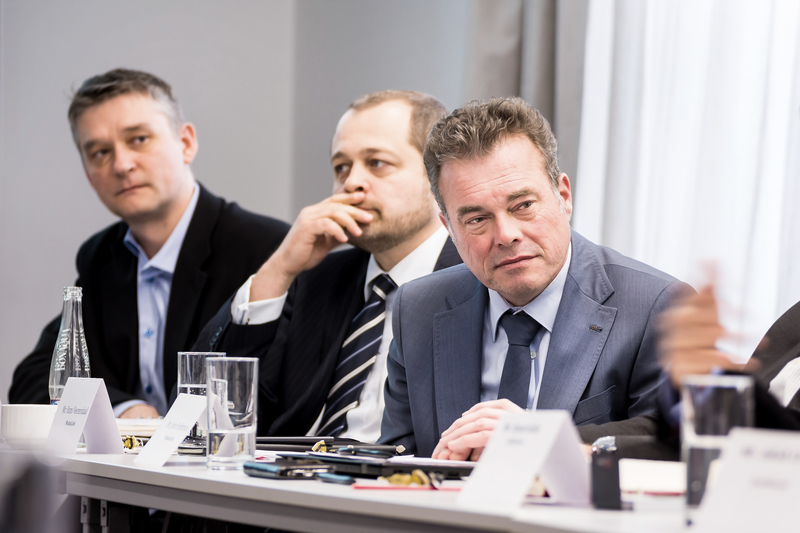 In an effort to address issues facing businesses operating in South Moravia where our EMEA East Business Unit is located, the BU management team organized a round table discussion on Tuesday, January 24th. The objective of the event was to bring together key representatives from local commerce and government groups to better understand and discuss the changing business environment, to help them gain an understanding of the challenges we and other companies operating in the region are facing and to hopefully become part of a strategy group focused on positive change for business in the city of Brno and the surrounding region. Attending the event were members of the Brno city authority, the group responsible for the development of the city and South Moravia region, the president of the Czech/American Chamber of Commerce, CTP, Czech Invest and Colliers and several executives from Moduslink HQ. The meeting began with presentation and discussions designed to give the wider group and more in depth understanding of not only ModusLink’s operating model and capabilities but also ensuring everyone understood the scale of employment and spending the BU contributes to the local economy. The event centered on two main topics. The first was on the infrastructure of the industrial park where the BU is located, focusing on the logistical challenges presented by ease of access and egress, limitations of the existing highway exit, quality of public transport and amenities within the zone, in addition the discussion covered the planned development of the Brno metropolitan area. The second focal point was on the labor pool, discussing the low unemployment rate, the pressure to attract foreign labor from EU and non EU countries, streamlining administrative procedures, ease of issuing work permits for foreign workers and accommodation and facilities to attract and retain that foreign labor. It was a very a productive discussion, reaching several conclusions and with action points assigned to some of the attendees. 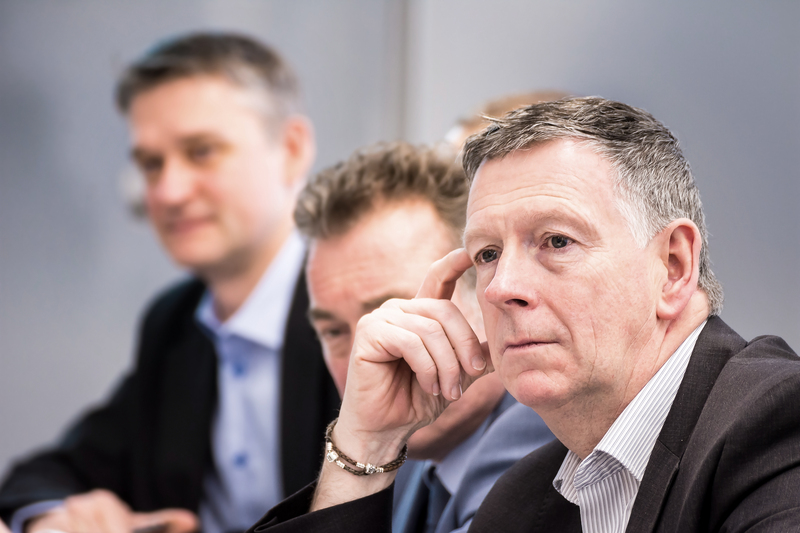 One of the next steps to be taken by the management team is to reach out to the management of other companies in the area and to chair similar events with other factory leaders. We will attempt to form a lobby group and to gain a bigger voice at both a local and national level and try to effect policy to ease and address the business issues facing the companies operating in the region.